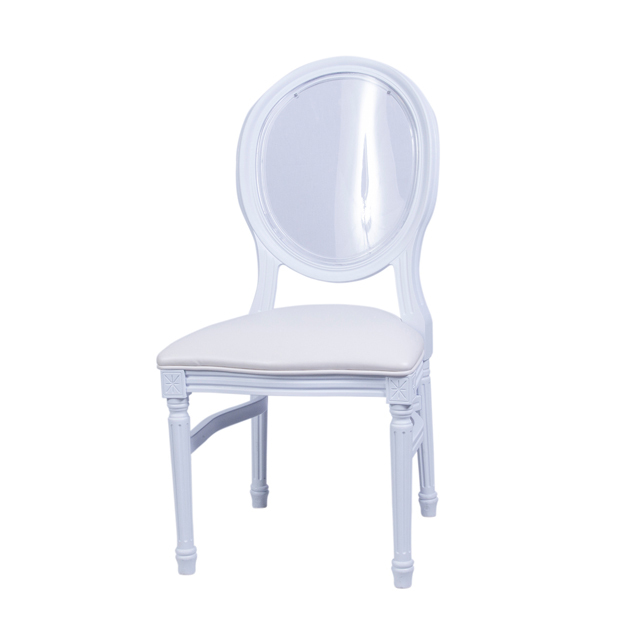 This gorgeous sculpted chair will be the focal point in any area of the home or formal setting. 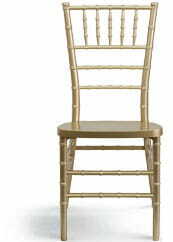 Use in the dining room, as a desk chair, banquet chair or any exquisite setting. Chair features a classic transparent, rounded back and fluted legs. Upgrade your furnishings with this durably crafted resin chair that will remain beautiful throughout the years.